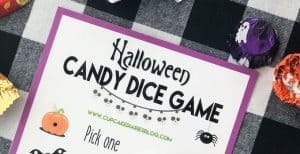 Halloween Candy Dice Game is a perfect activity for a classroom party! 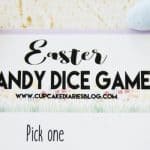 It’s easy to play and the kids (and adults!) love it! 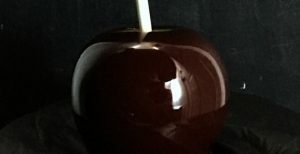 These Poisoned Candy Apples are just about the perfect Halloween treat! 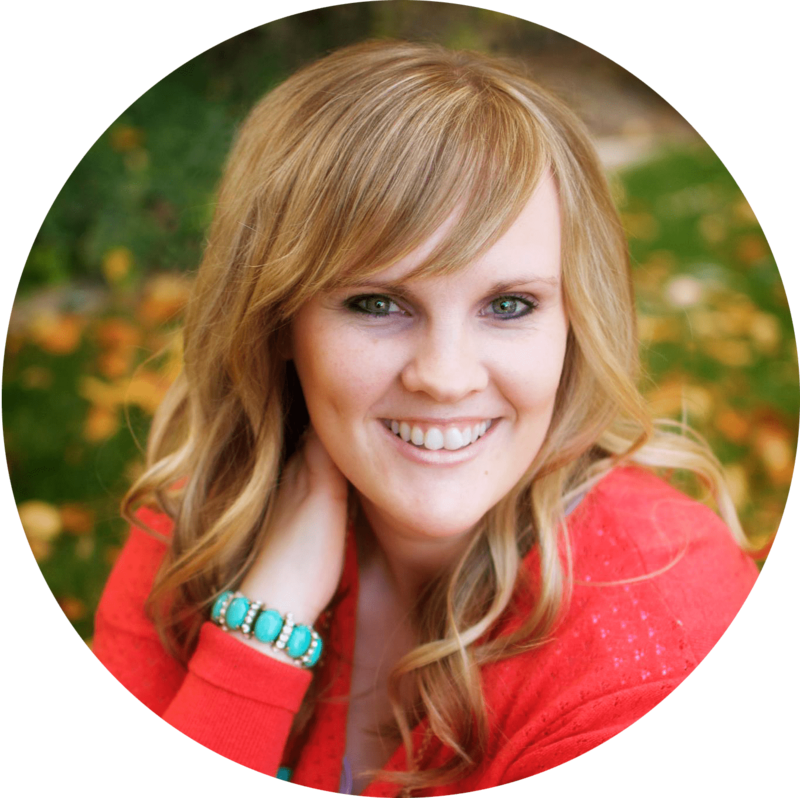 They’re shiny, they’re black, and they’re wonderfully creepy. 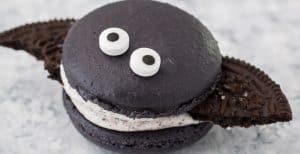 Macarons that look like bats and taste like cookies and cream? 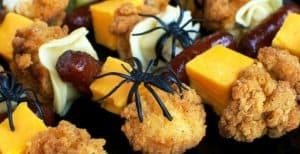 A perfect dessert for Halloween! 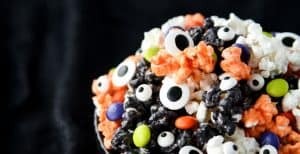 The candy eyeballs add the perfect touch to these treats. 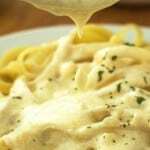 Whether you’re making Halloween dinner or planning a party, these savory skewers are loaded with chicken, pasta, and other goodness for the perfect bite! 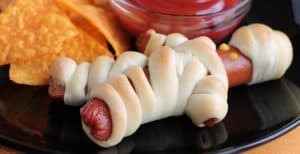 You can’t get much cuter than Hot Dog Mummies for dinner on Halloween! 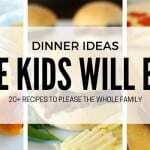 This is a perfect meal for the kids and adults alike. Popular and classic circus animal cookies are given a Halloween makeover! 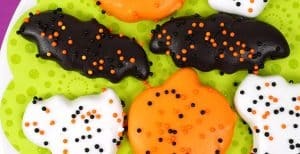 These cookies are the perfect treat for a Halloween celebration. 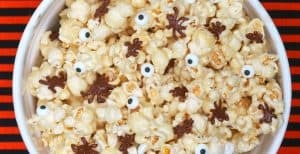 You haven’t had caramel popcorn quite like this! It’s perfectly gooey, sticky, and full of marshmallow goodness.